Review Engweld with Feefo & Win! 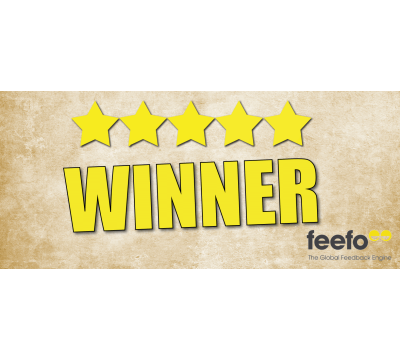 Leave us a review through Feefo, the global leading online reviews platform and you'll be in with a chance of winning a prize each month! We're giving away loads of fantastic welding/equipment prizes every month! 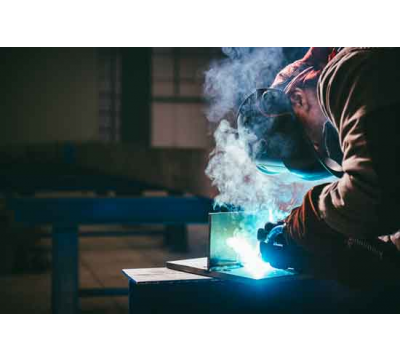 To be in with a chance of winning, once you've placed an order on our website, we'll automatically send you a review request from Feefo asking you to review the service you've received from Engweld and to review the products on your order. It's really simple and easy, it won't take more than 60 seconds and you could win some great prizes!